If you have ever wanted to work from home but haven’t yet found the right opportunity, we have a suggestion for you. Selling CBD edibles and other CBD-based products could be exactly what you have been looking for. What’s more, starting your at-home business has never been easier or more lucrative. You might be wondering what CBD is, exactly. CBD stands for cannabidiol. This is a compound that comes from the hemp plant. Many people think that marijuana and hemp are the same, but they’re not. As a matter of fact, they’re two separate species of the plant Cannabis sativa. Hemp’s trendy cousin, marijuana, produces tetrahydrocannabinol, or THC. This is the cannabis derivative that’s known for its psychoactive qualities. CBD and THC are only two of the more than five hundred chemical compounds contained in cannabis plants. So, THC gets people high. Cannabidiol, or CBD, on the other hand, is better known for its medicinal qualities. It won’t get your customers high. However, users say it provides them with pain relief, calms them when they’re anxious, and helps the insomniacs among them fall asleep when they need to. That’s why CBD products in general are selling like hotcakes, and CBD edibles are among the most popular of those quickly selling items. The legality of all cannabis products in the United States, including CBD edibles, is shifting rapidly. While most cannabis products remain illegal at the federal level, voters in multiple states have voted to decriminalize them or even legalize them for either medicinal or recreational use or both. As a matter of fact, there is already one CBD drug in the US that has been approved at the federal level by the Food and Drug Administration (FDA). That drug is Epidiolex, approved for the treatment of certain types of epilepsy in children and available by prescription. Accordingly, even in locales where CBD edibles and other CBD products are not yet fully legal, the US Drug Enforcement Agency appears to have relaxed their enforcement of the restrictions against CBD that still exist. If you’re thinking of starting a home business with CBD edibles, you need to be sure you’re working with a trusted company. You want to work with a company, in other words, that treats its sales affiliates right. That’s why you need to take a serious look at Meds Biotech. This company offers only the highest quality CBD products, all formulated from natural ingredients by trained pharmacists. Plus, their CBD affiliate program is state of the art. You’ll get support when you need it, as well as access to your sales figures around the clock, every day of the week. Even better, they’ll do all the marketing for you. All you need to do is sign up, get your link from the Meds Biotech website, and then share your link. In only a short time, you will be earning a 25% commission on all your sales of CBD edibles and other CBD products. 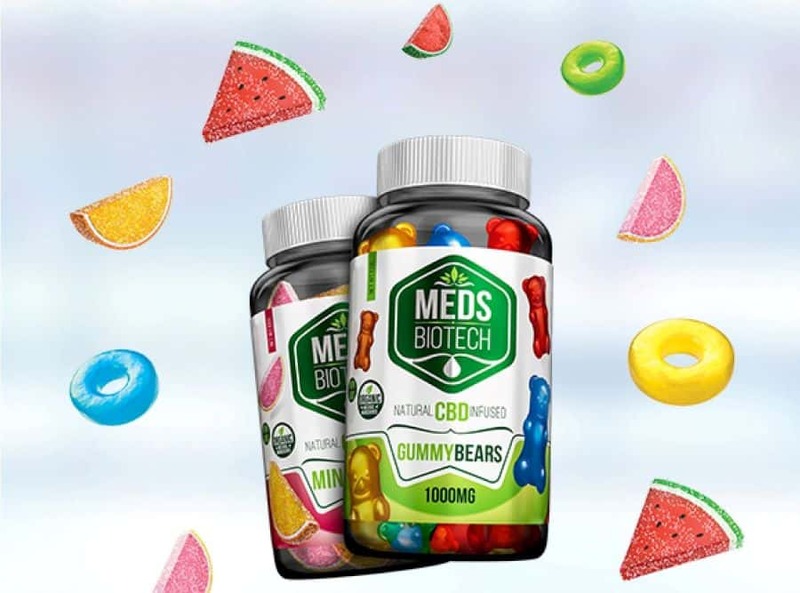 To find the CBD edibles and other CBD products to offer to your customers, go to the Meds Biotech website. 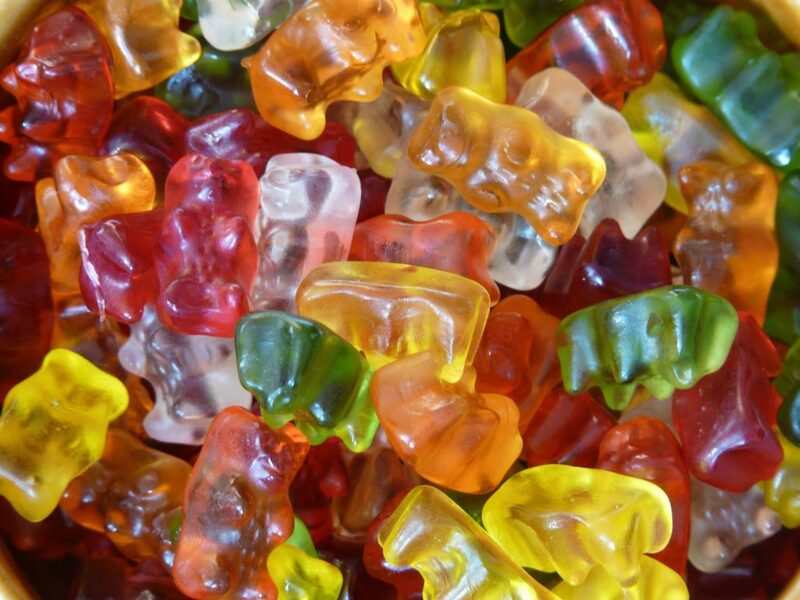 There you’ll find CBD gummies in a variety of flavors and shapes. While you’re there, also check out their selection of capsules, oils, and CBD products for bath and body. Meds Biotech offers a sales affiliate program that is second to none. And it’s ideal for anyone who wants to work from home, earn a six-figure income, and have fun doing it. What’s more, for a limited time, new affiliates can get half off their first purchase. Just enter the code MEDSBIOTECH50 and get 50% off any CBD product in the entire store, including CBD edibles. Next articleNiche Fitness Studios: Why Are They So Appealing to Business Owners?